HAS ANYONE IN YOUR IMMEDIATE FAMILY HAD BREAST CANCER? You’re likely at higher than average risk. Many factors can contribute to an individual’s risk for breast cancer. 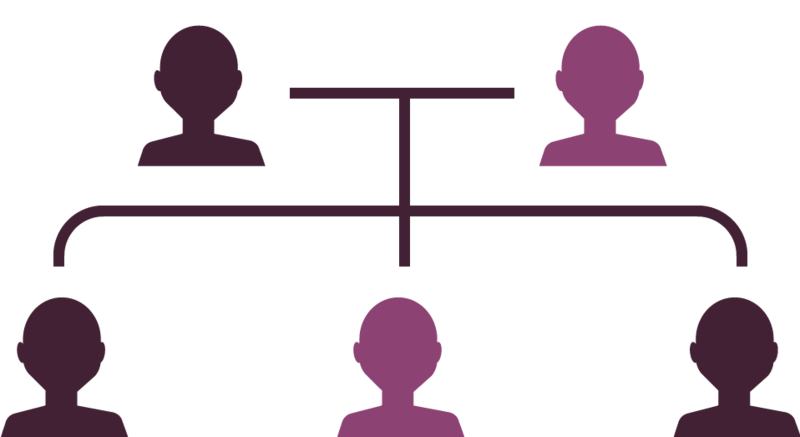 Although your primary care provider is your best source of information, you can also check out our article on who’s at risk. See All Breast Cancer Awareness Content. 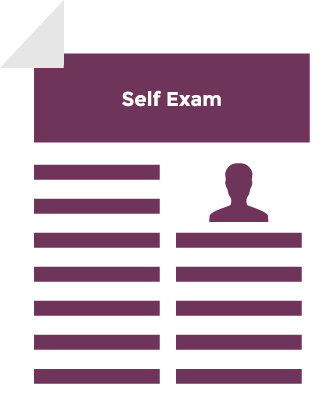 HAVE YOU CONDUCTED A SELF-EXAM? Many people feel nervous before medical exams, but learning more about them can help put your mind at ease. 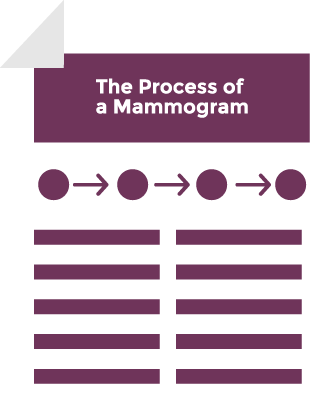 Check out our infographic on the mammogram process. 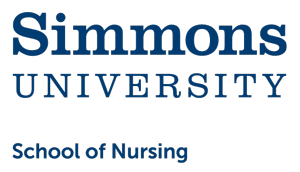 WHEN WAS YOUR LAST SELF-EXAM?  If you fall into the high-risk category and are 40 or older, you should discuss getting a mammogram with your primary care provider. For preliminary information, check out our infographic on the mammogram process. 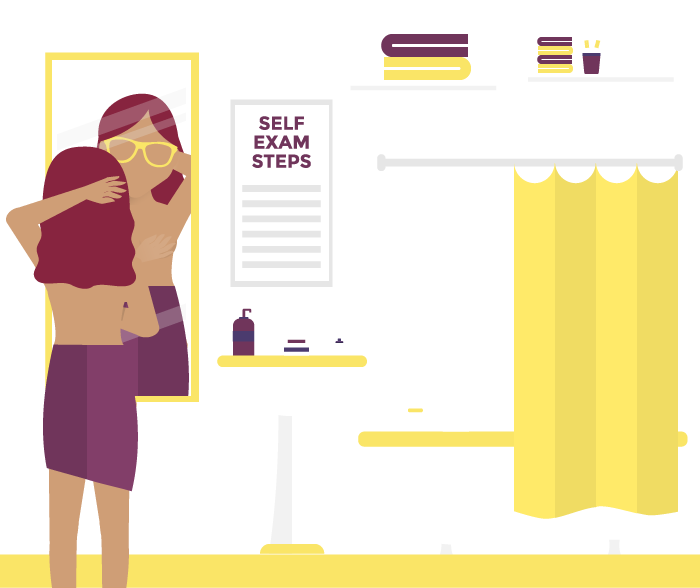 Check out our infographic exploring self-exams.